As small business owners, we end up doing it all. 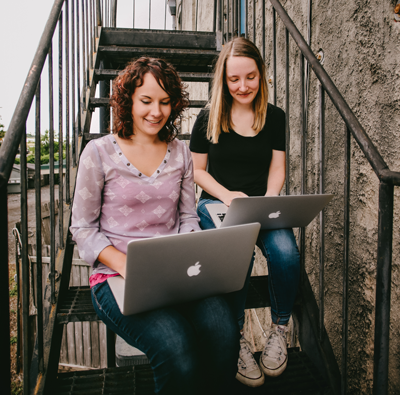 Client management, design, development, social media, marketing, content creation, and more. Sometimes, doing it that way comes at a cost. 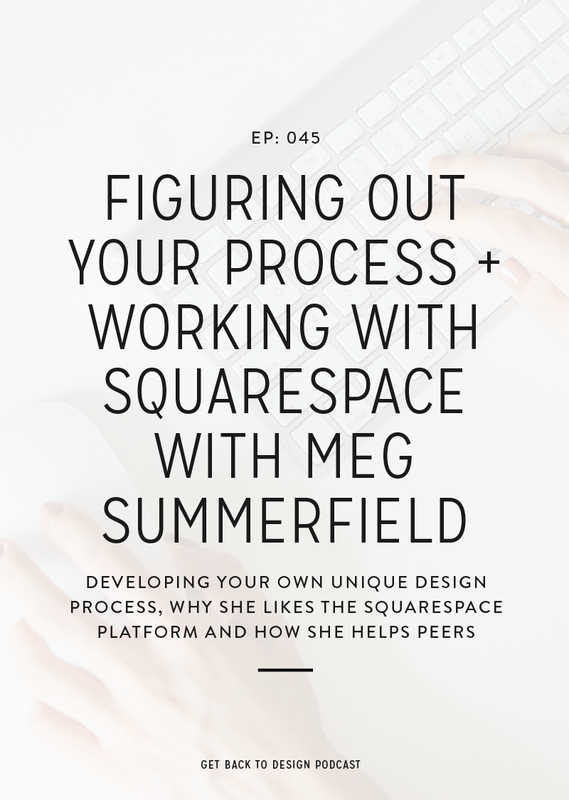 As a designer trying to do it all, you might find yourself overlooking certain pieces of your design projects. Specifically in the development phase, since that’s not the part you love to do. 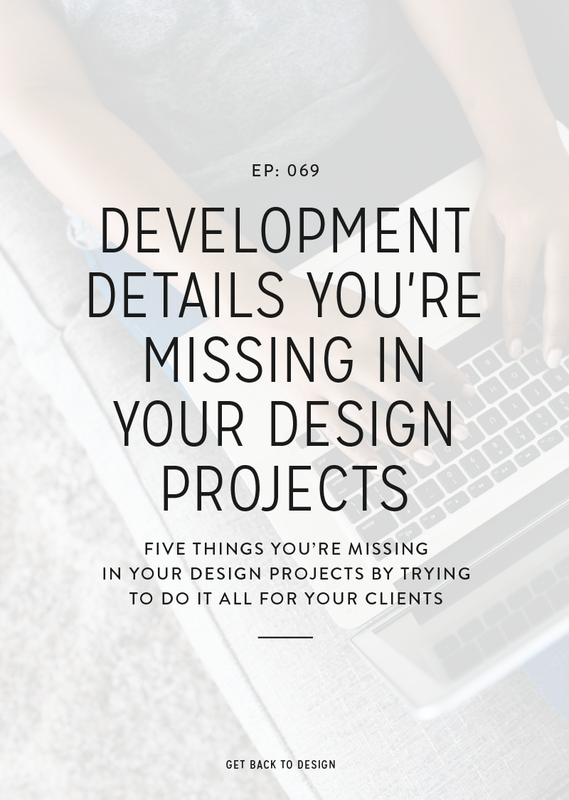 Today we’ll chat about 5 details you’re likely missing in the development phase of your design projects and how to fix it. If you call yourself a designer, development is probably something you learned because you had to. That’s totally fine, but it’s likely that you’re holding yourself back by designing around your coding abilities. And with such a saturated market of designers, holding yourself back in any way is dangerous. You want to make sure you can show off absolutely everything you’re capable of when it comes to designing gorgeous and functional websites. Make sure that taking ownership of development isn’t holding you back from growing your business and showing off what you can really do. 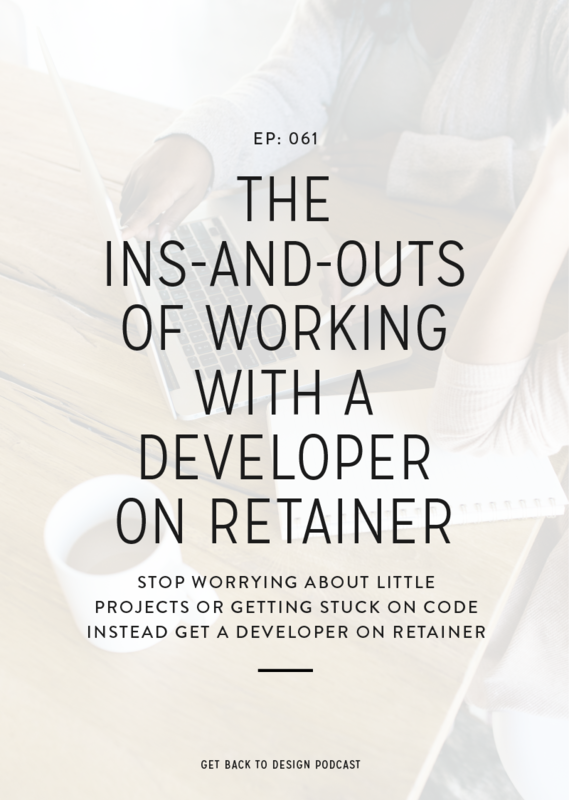 If it is, consider outsourcing to a developer so you can let your talents shine. Something I didn’t think about in the first few months of my business was making sure the websites I created were easy for clients to update. I’d get emails asking how something could be updated and quickly realized that I was making it too difficult. I know this also tends to happen with designers who do their own development. I definitely can’t blame you though – you want to make things work in any way you can. 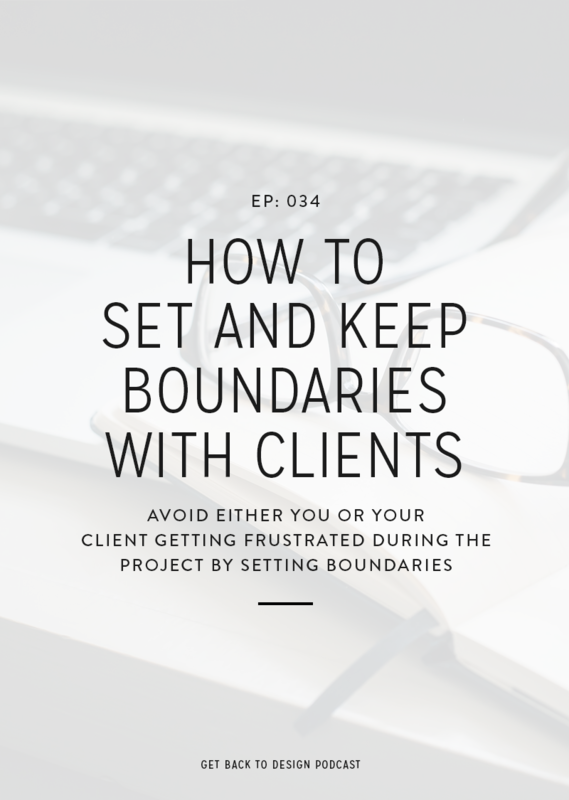 When you can, make sure your clients won’t have to dig into theme files, worry about deleting code in their pages, or sort through complicated plugin settings. A benefit of WordPress is how easy it is to add extra functionality through the thousands of plugins that are available. If you’re not comfortable with coding, it’s tempting to use them for anything and everything you can. For some things, plugins are great. But for things related to how the website looks and is laid out, avoid them at all costs to avoid issues with performance, security, and client confusion. Choose your plugins wisely and build things into the theme when it makes sense. Something I’m careful about when developing is making sure the website looks good on every possible screen size. However, you’ll hear about other designers and developers who only check a few specific sizes. My question to you is, what happens if someone is viewing the website on their laptop and their browser isn’t full width? Or a new tablet comes out that’s between the screen sizes that were accounted for? Next time you’re working on responsiveness, make sure the site looks good on every possible size, rather than just a few. This last one is one that’s easy to want to skip. By the time training rolls around, you generally just want to be done with the project and start something new. But it’s not fair to your client to have a large piece of their business that they don’t know how to use. Your training doesn’t have to be anything crazy. Basics can be covered with links to YouTube videos or specific websites. But every client should get a custom video specific to their website and any special functionalities they have. 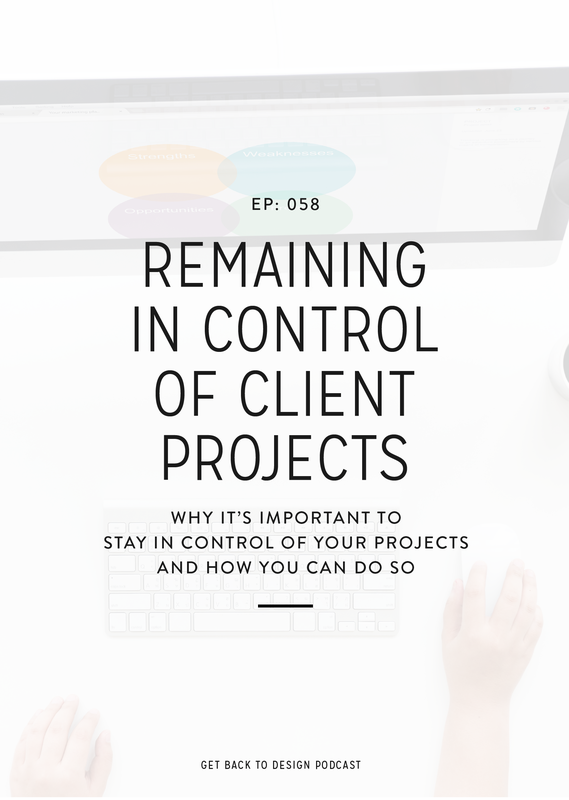 It takes a few extra minutes, but is a great way to make your clients feel empowered when it comes to making changes to their site.